How do we open and awaken perception to live in a more creative way? How do we habituate perception and suppress our creativity? How do the teachings of the Dharma enable and inform our unique ways of perceiving and creating? This course brings together practitioners of the arts and the Dharma to investigate perception, where the two practices naturally converge. The ways we create our world, our art, and ourselves is deeply personal and directly related to our perceptual habits. 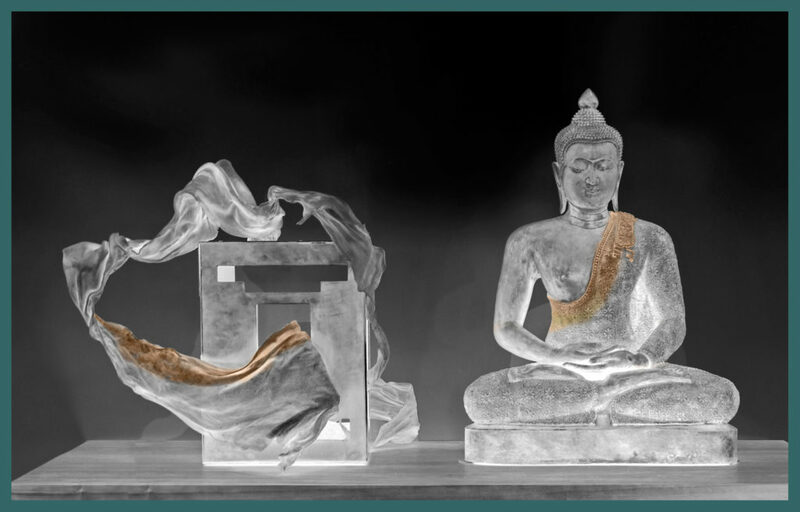 Based in the teachings of early Buddhism, in dialogue with other Buddhist schools, we will intimately examine these habits; recognize both the obstacles and the potential in perception; question the intentions and agency of art-making; and discover new ways of perceiving and transforming our internal and external worlds. The course focuses on the application of Dharma teachings to the creative process. It explores perception, sensory systems, views and beliefs. The course is experiential, somatic, improvisational, experimental and holistic. It provides a deep matrix for exploring the interaction of the arts and Dharma. The course is a hybrid of residencies and online learning: two five-day residencies, one at the beginning and one at the end, with six modules of online study, exchange and artistic practice during the six months between the two residencies. The first residency, June 8-13, 2018, is structured around inquiry into the senses; responses to sensory input; body and somatic sensitivity; the dynamic process of inventing one’s self; and learning to apply Dharma teachings to the creative process. The second residency, January 8-13, 2019, is structured around sharing artworks made during the six-month course and tracking the experience of making and perceiving them. During the six months between residencies, participants will be organized into small groups to continue their inquiry on specific topics through online communication and artistic production. Collaboration is invited. Process and progress in the projects provides material for sharing and discussion, with the focus on how Dharma teachings inform the artistic process and how the artistic process yields dharmic insight. The course is designed for serious practitioners of the arts—including but not limited to visual art, performance art, sound art, music, theater, writing, movement and dance—who are also serious practitioners of the Dharma. This course is not for beginning practitioners in either art or Dharma. We aim to include a diversity of disciplines, traditions, experience, ethnicities, geography and perspectives. 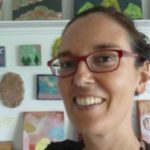 Rosalyn Driscoll is a visual artist whose work explores the experience of the body, the somatic senses and perception, drawing on her Buddhist practice in the Theravada tradition since 1971. She is instrumental in the development of the Dharma and Arts program at BCBS. 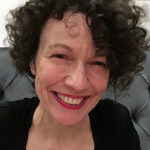 Driscoll is a member of Sensory Sites, an international art collective committed to multisensory installations and research into aesthetic perception. 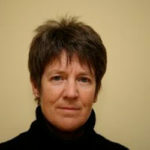 Her work has been exhibited in the US, Europe and Asia and has received numerous awards and fellowships. 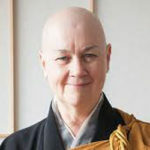 Roshi Pat Enkyo O’Hara is the abbot of the Village Zendo in Manhattan. She is a Soto Zen Priest and certified Zen Teacher in Maezumi Roshi’s White Plum lineage. She holds a PhD in Media Ecology and taught at NYU for twenty years. Sherre DeLys’ relational practice spans radio art, sound performance and installation. Her work is based in sound and listening, and she recently began a Practice-led PhD exploring sati in relation to art-making. 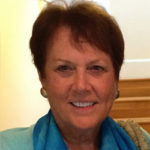 She teaches mindfulness to trainee design leaders and to patients in cancer treatment and recovery. She’s a former Board Member of Metta Programs. 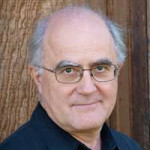 Stephen Batchelor travels all over the world teaching courses on Buddhism and leading meditation retreats. He is a guiding teacher at Gaia House and translator and author of various books and articles including the bestselling Buddhism Without Beliefs, Living with the Devil: A Meditation on Good and Evil, and Confession of a Buddhist Atheist. Stephen‘s new book, After Buddhism: Rethinking the Dharma for a Secular Age will be available this fall. The fees include room and board for the two residential retreats and online modules. The course is being offered with three payment levels to help make the program available to all.